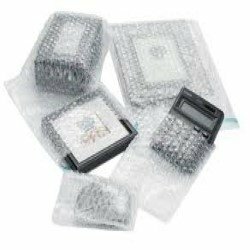 Anti-static bubble wrap bags or even our anti-static foam pouches are a must for any electronic environment. 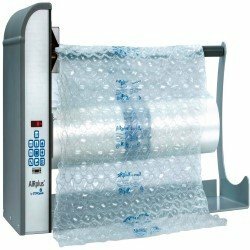 You have a few options on how you want to use the anti-static bubble wrap material. 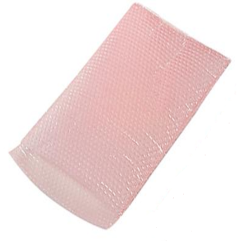 We have the ability to stock the anti-static material in foam or bubble. 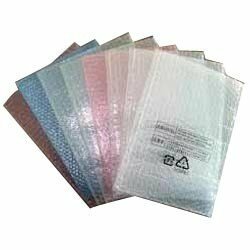 The most common size that we carry is the 3/16 Bubble but we also carry 1/16″, 1/8″, & 5/16. If you need a custom size, feel free to “Request a Quote”.